Shortboards are designed for high performance surfing and allow the rider to explore the most critical parts of the wave. 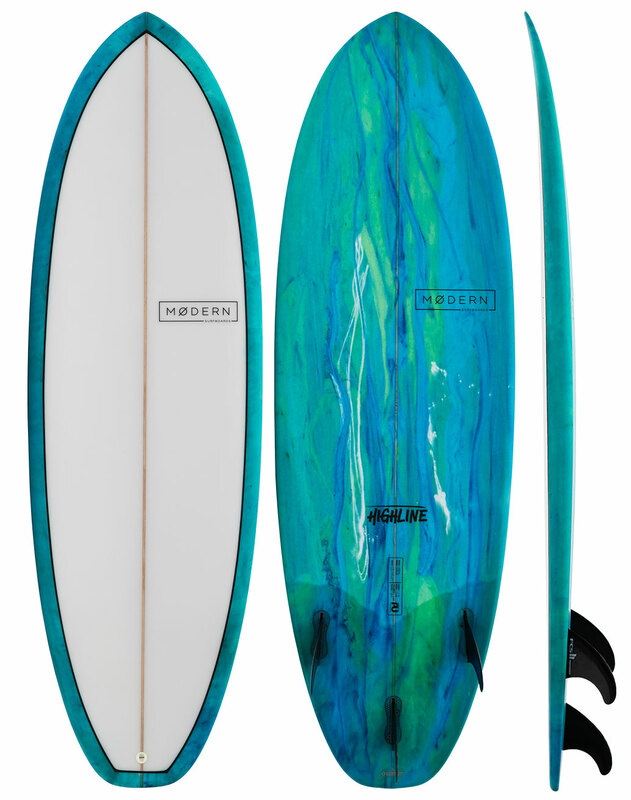 These surfboards have refined features and are lower in volume and width. They have plenty of rocker and advanced bottom contours, which makes them sensitive and highly responsive. Shortboards allow the rider to tap into their full potential, and are generally reserved for intermediate-to-advanced surfers who are capable of generating speed and acceleration.